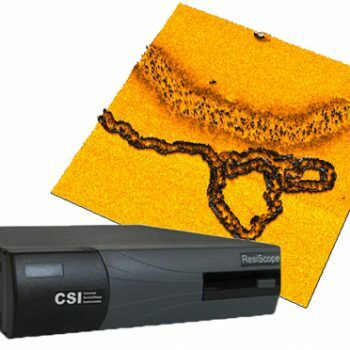 The Nano-Observer AFM microscope is a flexible and powerful AFM. Designed with the ultimate technologies, it combines performance and ease of use. 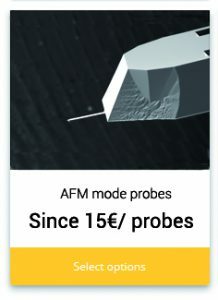 CSInstruments distributes a wide range of SPM probes compatible with all AFM system, for most AFM applications at an affordable price. We leverage our experience in AFM to provide the highest quality probes using the latest technology on the market.